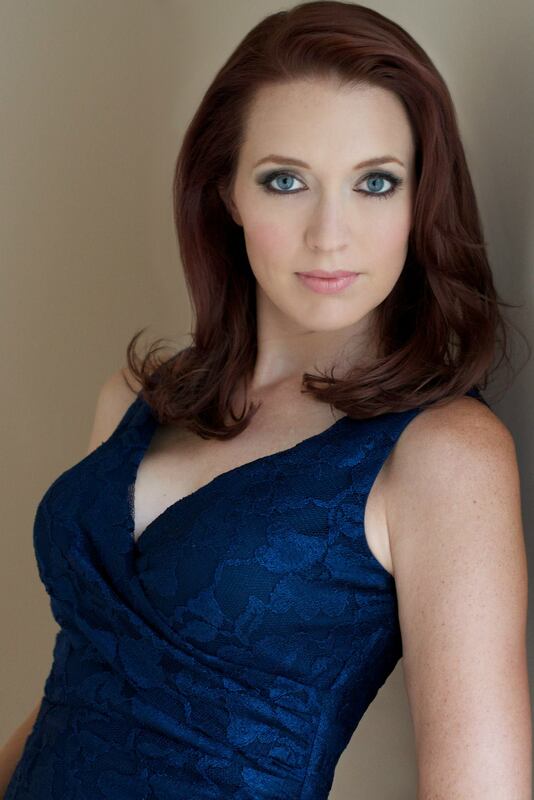 Hailed as “The Ferrari on stage”, mezzo-soprano Jessica Renfro is known for having a “deliciously playful” sense of comic timing” and a “seemingly irrepressible energy [that] made her stage presence captivating”. In June 2015, Ms. Renfro made her Italian debut at the prestigious Opera di Firenze’s Maggio Musicale singing the role of Paquette in Bernstein’s Candide, for which she was praised as “fun” and “alluring”. On the opera stage she has performed with Opera Tampa, Opera Delaware, Dicapo Opera, St. Petersburg Opera and others in repertoire including the title role in La Cenerentola, Rosina in Il barbiere di Siviglia, Hansel in Hansel and Gretel, and Romeo in I Capuleti ed i Montecchi. Also an accomplished concert artist, she has performed with the Baltimore Symphony Orchestra, Richmond Symphony Orchestra, Delaware Symphony Orchestra, Buffalo Philharmonic, Bach in Baltimore Concert Series and the Bay-Atlantic Symphony in solo orchestral works including Handel’s Messiah, the Mozart Requiem, and the Bach B Minor Mass. Highlights of the 2016-2017 season included a return to the Bay-Atlantic Symphony as the alto soloist in the Mozart Requiem and the Richmond Symphony in Handel’s Messiah, as well as her debut in the role of Rosina in Il barbiere di Siviglia with Light Opera of New Jersey. The 2017-2018 season began in September, when Ms. Renfro brought her acclaimed children’s show, Lost in the Woods, to the Philadelphia Fringe Festival. In October, she gave a recital premiering and recording a song cycle by composer David Martynuik at Indiana University of Pennsylvania, where she was Artist-in-Residence. In December she returns to the Richmond Symphony and Bach in Baltimore Concert Series as the alto soloist in Handel’s Messiah. Originally from Coventry, Connecticut, she began her career in music as a singer/songwriter, performing in venues throughout New England with her guitar. After discovering a love of classical music in college, she earned a B.M. from the University of Connecticut and a M.M. and G.P.D. from the Peabody Conservatory in Baltimore, MD.